Kanye West and Kim Kardashian been hard at work establishing themselves as the first couple of fashion this year, at least in the U.S. From Kanye&apos;s collaboration with A.P.C. to his Vogue cover with Kim to the couple&apos;s high profile appearance at various shows during New York Fashion Week (including one with North West), it&apos;s undeniable that Kimye is a force in the fashion world. 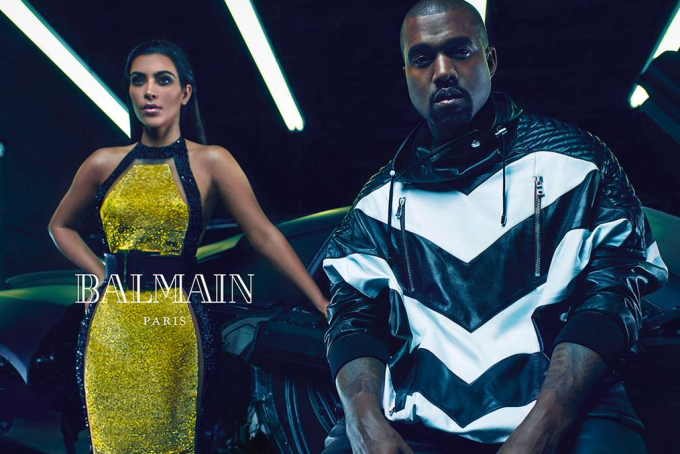 Now, with a new ad for French label Balmain, the entertainment power couple has solidified their status. 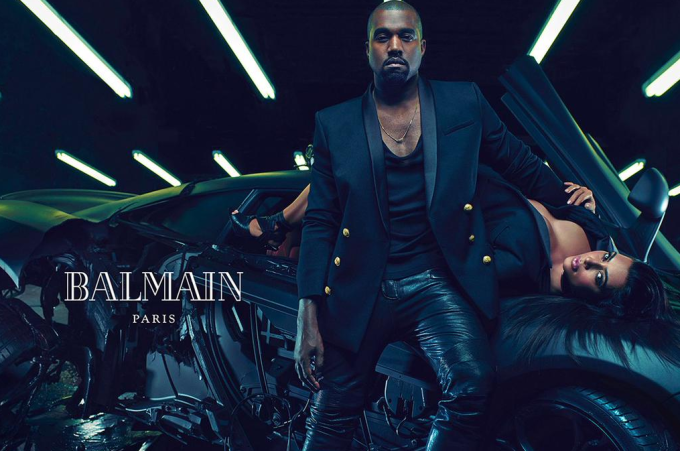 This is not the first time Kanye has collaborated with Balmain. Last year the rapper admitted that he designed sneakers for the brand, although they were never marketed as Kanye collaborations. 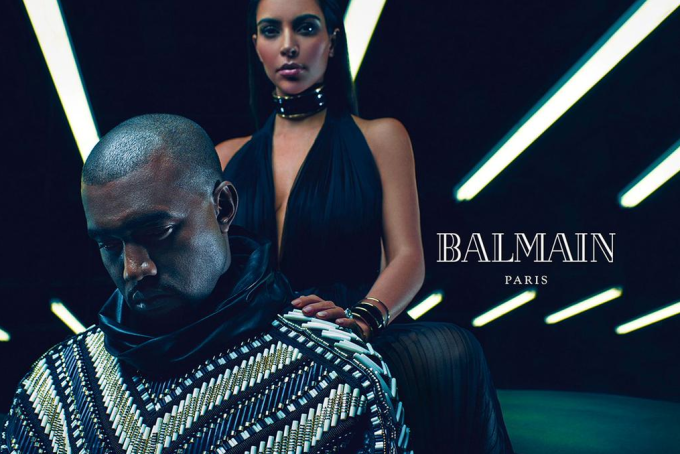 Perhaps it&apos;s a sign that Kanye has been fully accepted by the fashion world because, just a year later, he&apos;s the face of Balmain.